Big fan of Pittsburgh football? Then check out this list of Pittsburgh Steelers cornerbacks with photos and seasons as starters. It includes every starting cornerback from throughout Pittsburgh Steelers history, including current cornerbacks and past ones. An important part of the Pittsburgh defensive backfield, the CB position requires fast players to cover receivers, defend against pass offenses, and make tackles. 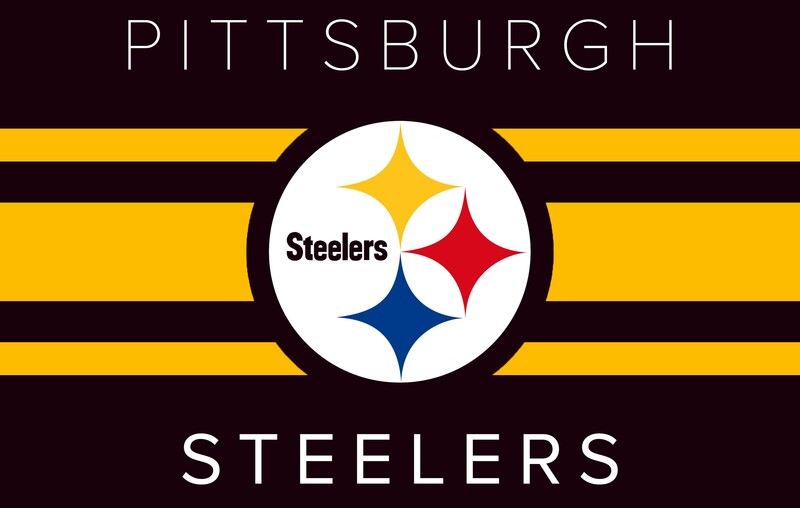 Featuring 2018-2019 Steelers and some of the greatest NFL cornerbacks of all time, the best Steelers CBs include William Gay, Ike Taylor, Bryant McFadden, Rod Woodson, and Dewayne Washington. Who are the best cornerbacks in Pittsburgh Steelers history? Here is every player who has ever held the position of Pittsburgh Steelers starting cornerback.